Swing by the Cheese Department to sample the day’s selection. 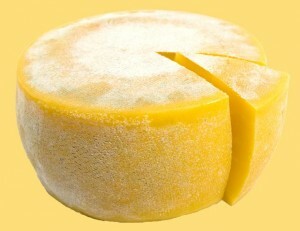 We stock more than 50 different domestic and international cheeses at any given time. And, our selection varies by season and availability. Many of our cheeses carry local labels, including Cowgirl Creamery, Laura Chenel, and Cypress Grove’s Humboldt Fog. We stock pungent cheeses from around the world. as well as the rich American cheeses that distinguish some of our favorite comfort foods.